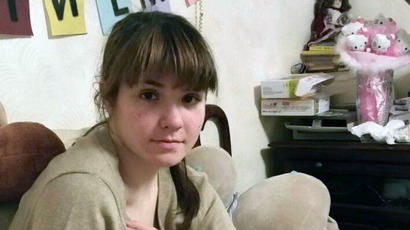 A 19-year-old Russian student Varvara Karaulova, who left Moscow and tried to join the terrorist group earlier this spring, has been arrested for two months, after it turned out she still keeps in touch with the ISIS recruiter who had convinced her to run away. 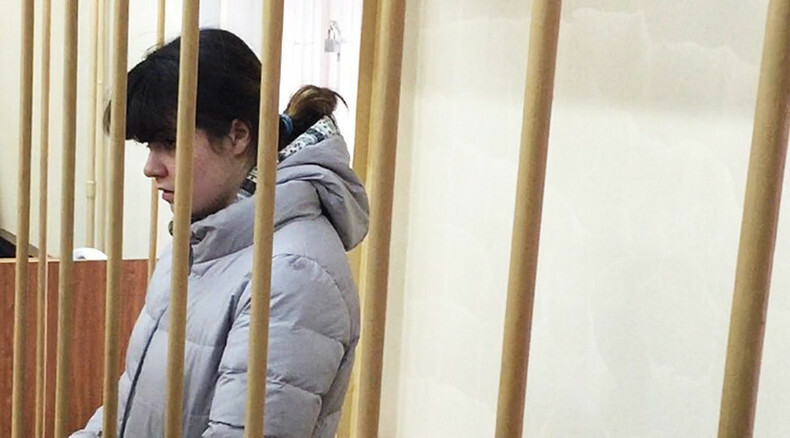 Moscow’s Lefortovo court ordered a Moscow State University student Varvara Karaulova, who changed her name to Aleksandra Ivanova, to remain in custody for almost two months, until December 23. Karaulova-Ivanova was charged with aiding and conspiring to join ISIS which could potentially result in a much longer term of imprisonment. During the interrogation, Varvara, according to Interfax, made a statement of confession, and is said to be ready to assist with the ongoing investigation. “Though we haven’t seen the papers yet, Varvara can face sentence of up to 15 years in prison,” Karaulova’s lawyer Aleksandr Karabanov said in an interview with RSN radio. The initial investigation regarding the girl’s attempt to join the terrorist group came to an end in July 2015. The case was dismissed over a lack of evidence, and the lawyer had not heard from Varvara or her family for four months. However, since her return to Moscow, Karaulova has been shadowed by police authorities, according to LifeNews. After police officers searched her apartment on Wednesday and looked through her online correspondence on social networks, it turned out that she had still kept in touch and exchanged photos with the ISIS recruiter. Varvara Karaulova went missing on May 27 when she left for Turkey without saying a word to her parents. She was guided by a man she met online, who has been long-term ISIS supporter who and promised to marry her. Airat, who goes by the name Klaus on the internet, was born in Kazan, Tatarstan and is believed to be a professional recruiter and skillful psychiatrist who tricked a whole lot of young women into joining ISIS by promising them a happy family life. Prosecutors believe that Airat is the reason Varvara lost her mind and ran away to Syria. 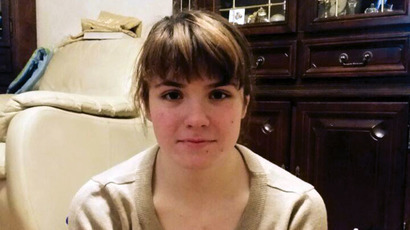 Varvara and another 13 Russian recruits were eventually caught by Turkish authorities. They didn’t press charges and sent the trespassers home. Karaulova has managed to avoid punishment in Moscow as well. It is possible Aleksander Korbanov will take over Varvara’s case again. However, some difficulties might turn up, the lawyer warned.